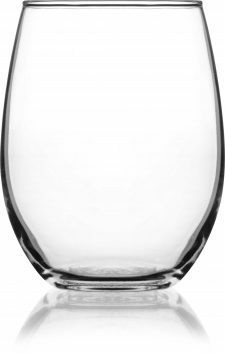 This carafe can be used for water, wine, sangria, nonalcoholic drinks- anywhere a bulk serving vessel is needed. 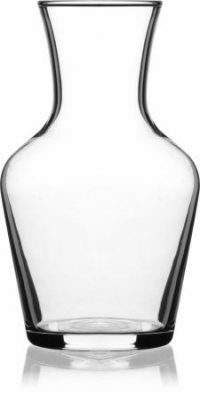 Available in 8.5 ounce (small) and 21.5 ounce (large) sizes, these carafes come 12 per case. 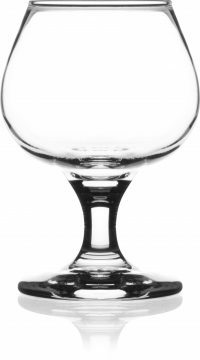 Stand out from the competition with custom-engraved glassware for every table from DejaBrew USA!